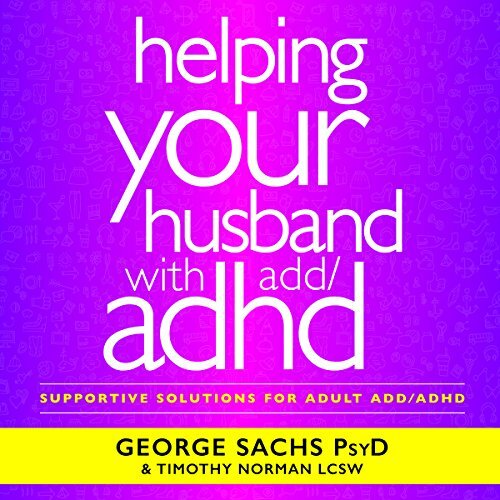 Showing results by author "George Sachs PsyD"
Do you ever feel like your husband is an overgrown child? Or a really big teenager that needs to be reminded of everything or he'll forget? Is this the guy you married? What the heck happened to him? Was he always this way? More importantly, is there anything you can do to fix it, or do you have to suffer with his atrocious habits for the rest of your life? 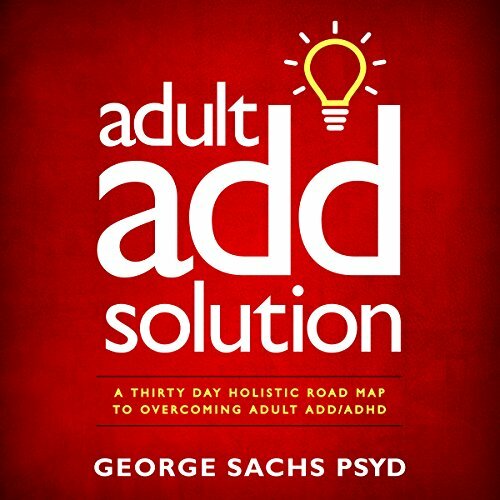 This book is an attempt to offer solid education and practical tips to help you deal with the daily frustrations of living with someone who has ADD/ADHD.